1.3 In the event that PhotoBombUK is not ready to commence at the agreed time due to our fault, then we will still operate the agreed hire period by extending the finishing time of the hire (venue permitting). In the event that the hire does not start at the agreed time, as set-up has been delayed due to any unforeseen circumstances that are no fault of PhotoBombUK, then the hire will still end as per the agreed time on booking form. In the event that we have set up in time but the hire does not start at the agreed time due to over running of previous activities by you or venue, the hire will still end as per the agreed time on booking form. 1.4 PhotoBombUK cannot be held responsible for any circumstances that may prevent us from attending your event; these may include but are not limited to severe weather conditions, traffic delays, breakdown of our vehicles, sickness or equipment failure. In the case that we cannot attend or fulfil your hire due to events beyond our control we will contact you or the venue as soon as possible. In these instances our liability will be limited to refunding all of monies paid. 7.1 PhotoMombUK may use any of the photographs from your event for suitable means; this includes but is not limited to advertising and promotional material either in print or on the internet. Attending your event would mean we you agree and permission has been granted to do so by yourselves and your guests. 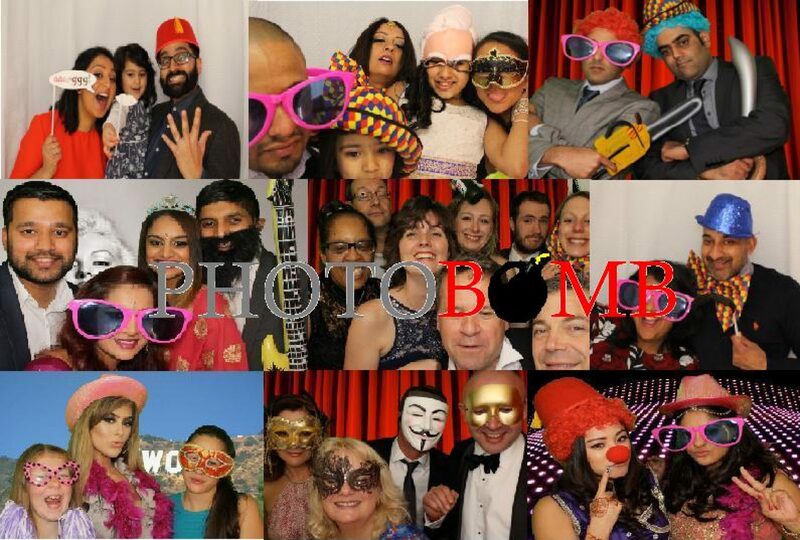 7.2 By hiring a photo booth from PhotoMombUK means you agree to all of our Terms and Conditions.